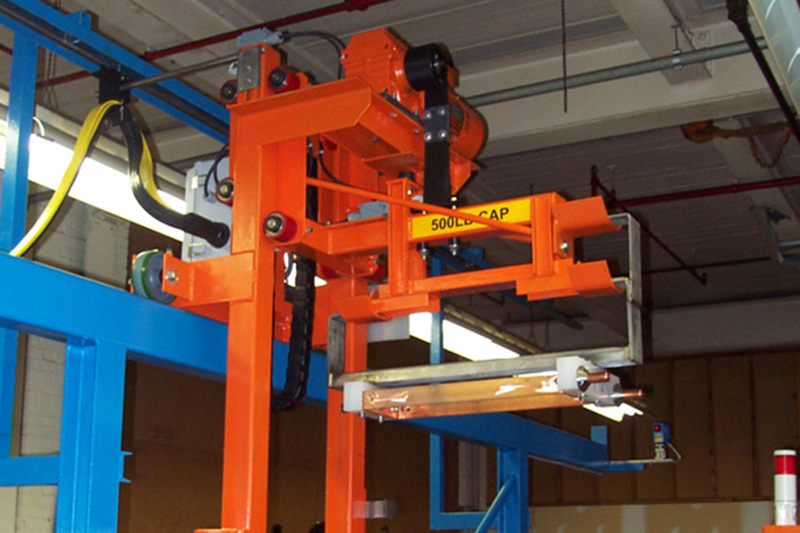 International Plating Technology can provide Automated Hoists to fit each customer’s specific needs. 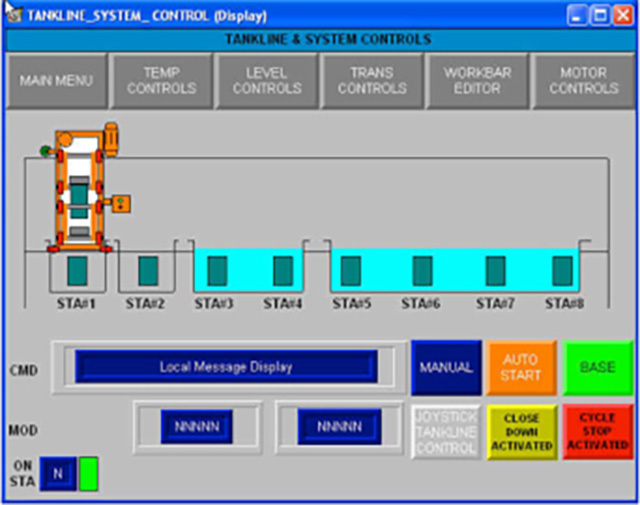 A variety of control systems are available for each application. Typically provided for larger applications from 750-10,000lbs. Hoists are supported above from a structural steel frame. Typically provided for applications up to 1000lbs. Hoists are supported on the side from a structural steel frame. Lighter duty hoists of 350lbs or less are available in stainless steel. Typically provided for larger applications from 750-10,000lbs where ceiling height is a problem. Hoists are supported below by a dual rail structure. Call us at (860) 589-2212 to get started today. International Plating Technology can provide you with an array of services based on our expertise, experience and our capabilities. Our application engineers will work with you to fully understand your production and application needs in order to provide an efficient cost effective design. Ask the design experts at International Plating Technology to help with your next project! 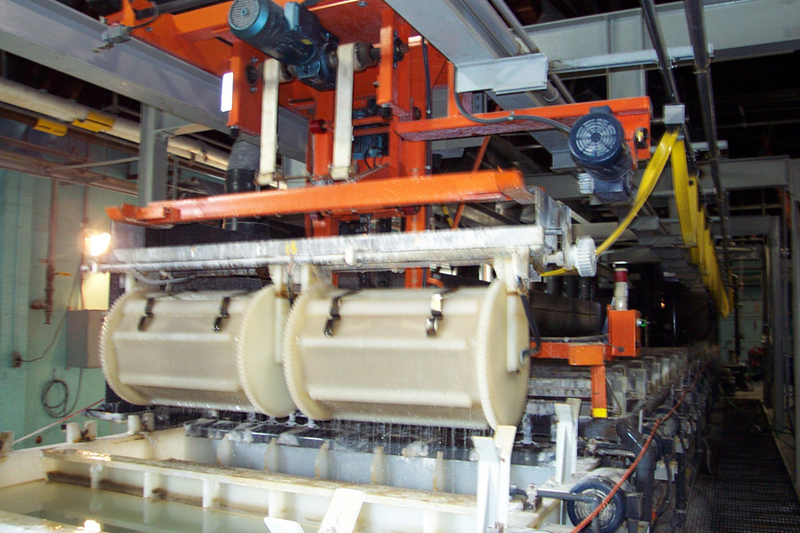 International Plating Technology, has established itself as an international leader in the design and manufacturing of Automated Plating Equipment, Anodizing Lines, Phosphating Equipment, Specialty coatings, Cleaning and Waste treatment systems. We’d love to start your next project today. When you choose International Plating Technology you’ll be supported by a team of the most experienced equipment manufacturers in the plating industry. Our vendor alliances allow us to provide the best equipment for each of our customers unique applications at significantly lower costs. Let us help you!